I would like to mention a pretty fantastic product that I have come across and absolutely love. 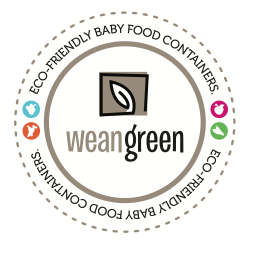 They are the Wean Green Cubes, which are eco-friendly baby food storage containers. Initially I was a little hesitant about getting them as I felt that $25 for 4 containers was pricey, but I bought 4 and loved them so much that I bought 4 more. There are many reasons to love this product (I have listed all the features below). 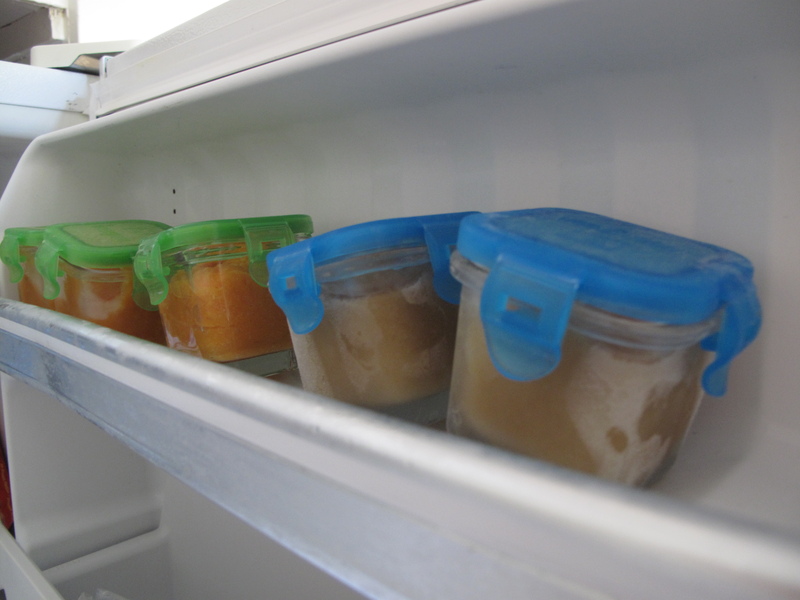 I came across these because I was seeking glass baby food storage containers that were all temperature friendly so that I could freeze and heat up as need because I make about 4 days worth of food in one go. My freezer has limited space and these cubes store so nicely without consuming too much space. This entry was posted in Baby, Motherhood, Products & Services, Rants & Raves and tagged baby, baby food, food storage, glass, motherhood, parenting, product by Karina. Bookmark the permalink.